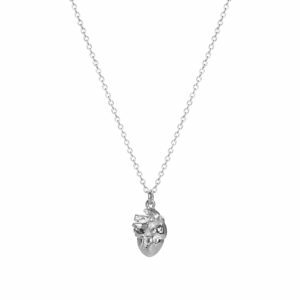 The heart has long been an emblem of love, tenderness, passion, integrity and courage. It is our ever pumping life source. 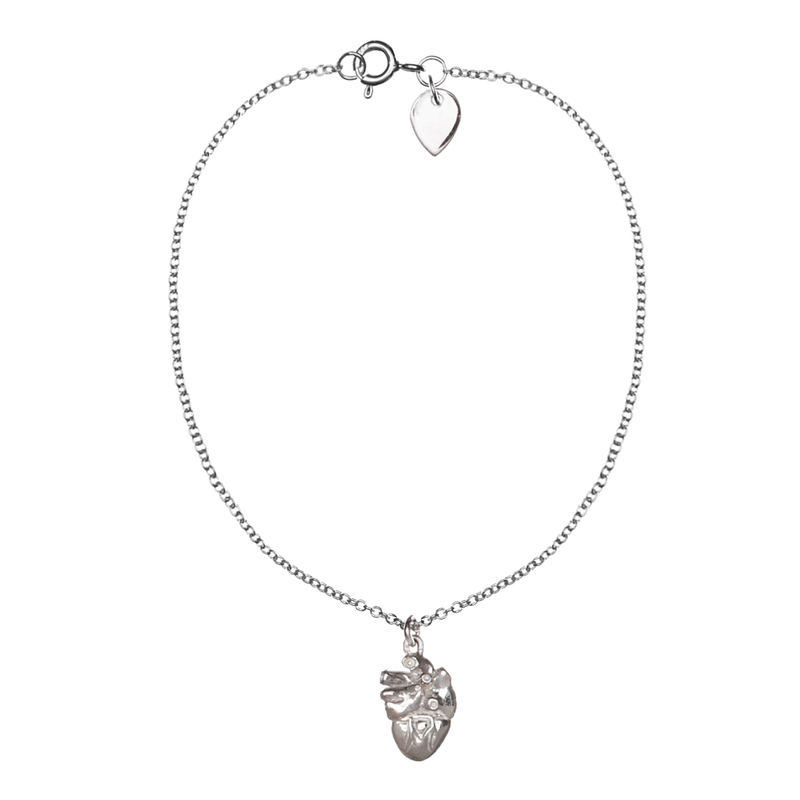 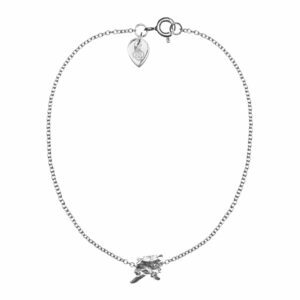 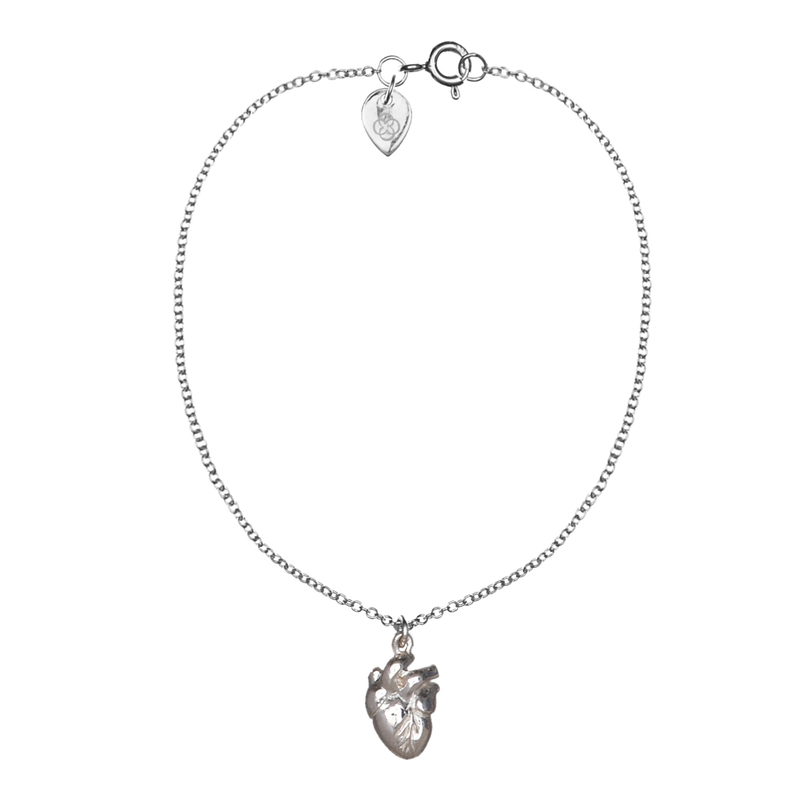 This beautifully detailed anatomical heart from Cadence London is the real deal, connect to your REAL heart and soul… be authentic… be YOU! A reminder to fearlessly live your truth and walk to your own beat.